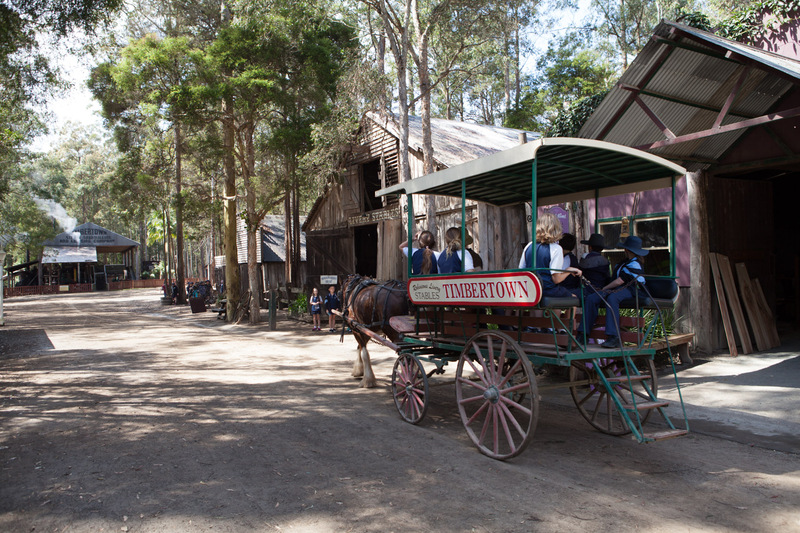 Take a scenic tour around the village behind one of our gentle giant Clydesdale horses whilst enjoying some local commentary. Take some time to view our stables, meet our lovely horses and view the horse works/ chaff cutter behind the stables. If you are considering Timbertown for your next function or special event, make sure you ask about a Horse Drawn Carriage for your special day too.